BYS: [LOE Concert Tour 2016] Help support our collaboration project for LOE 2016! [LOE Concert Tour 2016] Help support our collaboration project for LOE 2016! 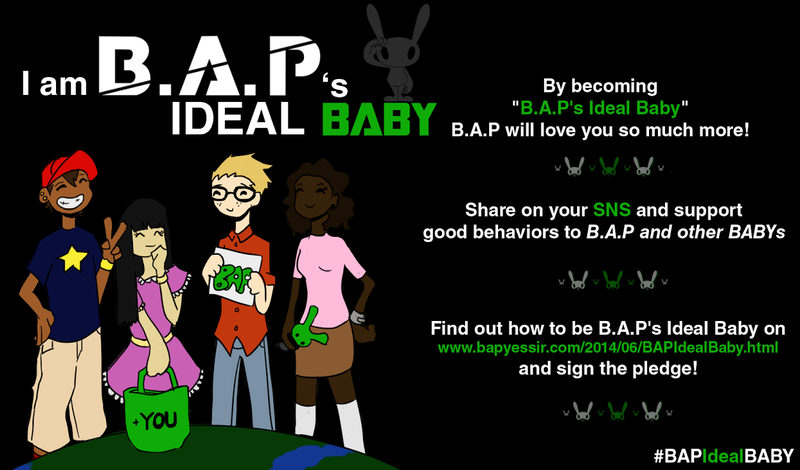 Support ForeverBAPsBABYz & BYS's project! BYS is collaborating with ForeverBAPsBABYz for a project that will be projected towards making banners that will be given to fans at the venues. These banners will be one sided with the design on and glossed over. These banners will cost approximately in bulk 15,000 banners which would total to $673.62 including tax and no shipping. That said we'd need at least $1,004 approximately to help make this come true! You can also join ForeverBAPsBABYz on Facebook follow them on Twitter as well as donate to their Go Fund Me Page. You can also donate money through ForeverBAPsBABYz Paypal account by emailing them at foreverbapsbabyz@yahoo.com. There is also a Facebook group for all US BABYz that would like to know about any information or projects regarding the US tour please visit this link here. If you donate a minimum of $5 you'll automatically be entered to win a special edition Matrix album with photo cards of all the members except Yongguk. So at $300 donated they will pick a random winner that will be able to choose 1 out of the 5 albums available to choose. $600 the winner will choose 1 out of 4 albums. $900 the winner will choose 1 out of 3 albums, $1200 the winner gets 1 out of 2 albums and at $1500 the remaining album will be given to the last winner. ForeverBAPsBABYz have done 2 giveaways who have choose Himchan and Daehyun's photocards. Why with all the members photocards except Yongguk? The admins from ForeverBAPsBABYz are the ones that are providing all the giveaways, so most likely they were only able to get everyone except Yongguk for the reason of money. You can always find this place packed on a weekend night and sometimes they host parties that you can't get into, but other than that happening every once in a while this is the place to be. The Chicago venues have nice upstairs and down stairs area.